[Updated] The Minister of Social Development and Sports Sylvan Richards joined those in the community in extending condolences following the passing of Phillip Guishard. The Sports Minister said, “On behalf of the Premier, the Government and my Colleagues, I wish to extend sincerest sympathies to the family of the late Phillip Guishard, one of the great champions of organized sports in Bermuda. 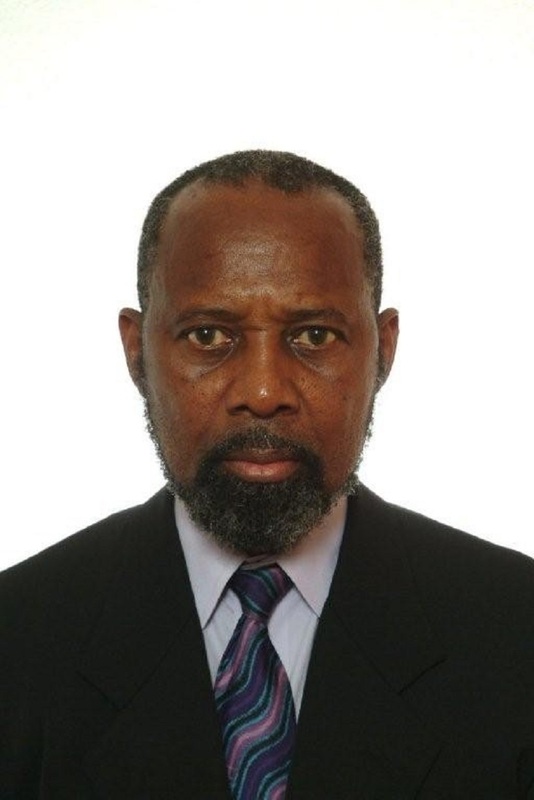 “Known to sporting communities across the world, Mr Guishard was involved with sports both personally and professionally – as a prominent road runner in the 1980s and throughout his career as sports development officer for the Government of Bermuda and secretary general of the Bermuda Olympic Association. “He loved sports and wanted to nurture that passion in others; especially our island’s young people, serving on the National Junior Athlete sponsorship committee as well as other sporting committees and clubs. Update 11.40am: A Bermuda Olympic Association [BOA] spokesperson said, “Judy Simons, President of the Bermuda Olympic Association today expressed her condolences on behalf of the BOA to the loved ones of Mr. Philip R. Guishard who passed away yesterday at the age of 74. “Mr. 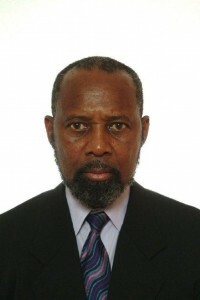 Guishard served as Secretary General of the BOA for the past eight years, overseeing the day-to-day functioning of the Association and liaising with the International Olympic Committee, Central American and Caribbean Sports Organisation, Caribbean Association of National Olympic Committees, Association of National Olympic Committees, Pan American Sports Organisation and Commonwealth Games Federation. “In 2012 he was elected to the Commonwealth Games Federation Sports Committee as the representative for the Americas Region. “Prior to becoming Secretary General in 2008, Mr. Guishard had served as a member of the BOA for 12 years. Mrs. Simons said, “Philip’s knowledge of the Olympic movement was amazing. He had a passion for the Games and believed strongly in the benefits that sporting involvement by our young people could bring to their lives and to our community. “As an athlete himself, Philip had admiration and empathy for our country’s young athletes, and was an enthusiastic fan and a voice of support for all of them. “As a longstanding member of the BOA, he was well known, respected and considered a friend by many of his peers within National Olympic Committees around the world. On behalf of the Board, staff and volunteers at the BOA, I’d like to express our deepest sympathies to Philip’s family and friends.